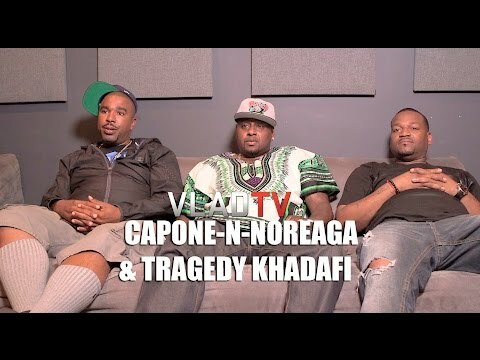 BIOGRAPHYLangueLangue Capone (born Kiam Holley) and Noreaga (born Victor Santiago) grew up in the projects of Queensbridge and LeFrak City, respectively, and endured rough childhoods and multiple run-ins with the law. 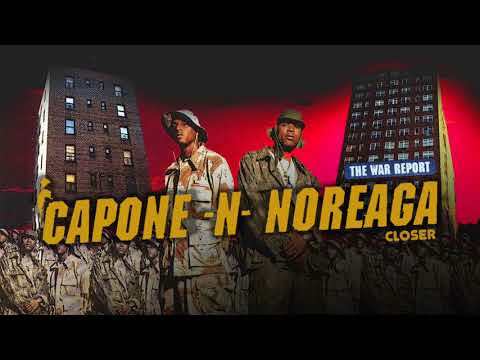 They first began making waves as the Queens-based duo Capone-n-Noreaga (CNN). 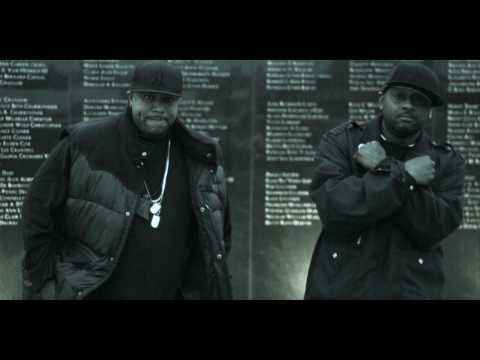 They met in 1992 while serving kitchen duty together at Collins Correctional Facility in New York, and became friends ; upon their release, they decided to team up as rappers, taking their performing names from two legendary gangsters. 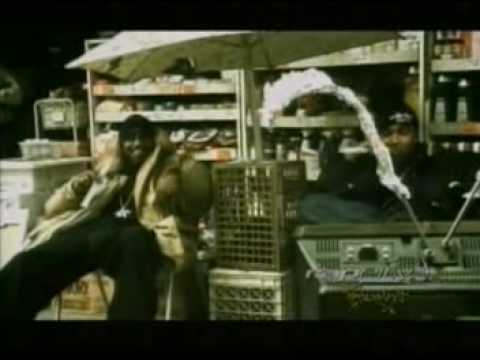 In 1996, they signed with Penalty Records ; their first release was the single "Illegal Life," and they next teamed up with Mobb Deep for "L.A., L.A.," another salvo in the East Coast/West Coast feud. Before their debut album was completed, Capone was sent back to prison for violating his parole on a weapons possession charge. 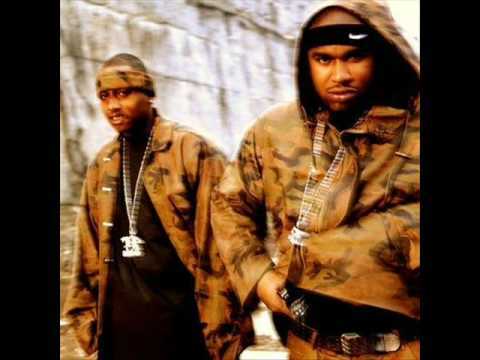 Noreaga finished "The War Report" on his own, and it was a substantial underground success upon its release in 1997, making the R&B Top Five and going gold. 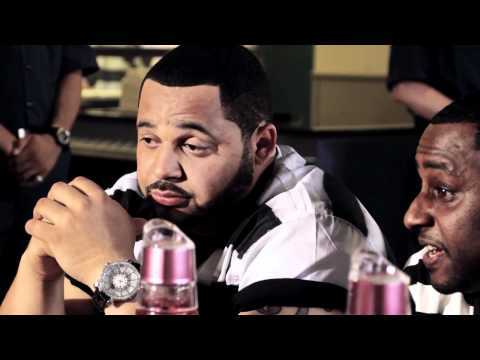 With Capone incarcerated, the duoï¿½s thugged-out image rang true, and the singles "Closer" and "T.O.N.Y. 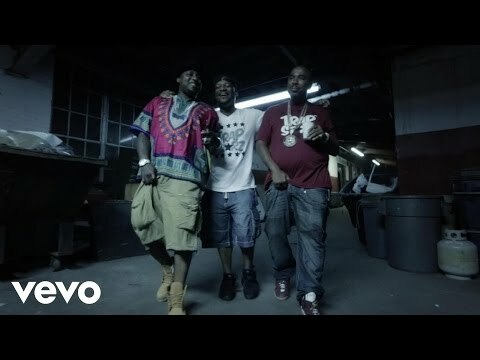 (Top of New York) " saw some action on the rap charts. 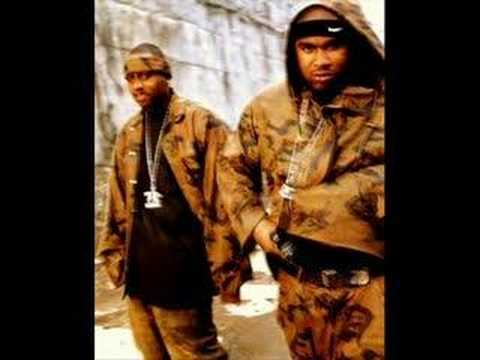 Noreaga capitalized on the album by starting a solo career, but remained loyal to Capone, visiting his friend often and giving Capone executive producer credits on the two popular solo albums ( N.O.R.E. 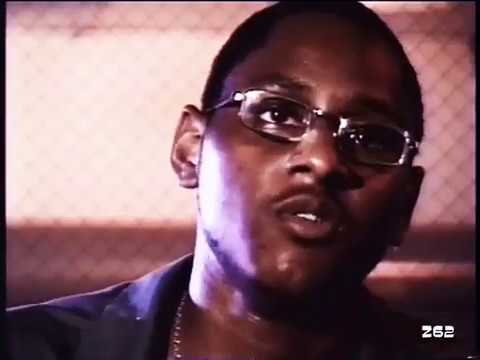 and Melvin Flynt - Da Hustler ) he recorded over 1998-1999. 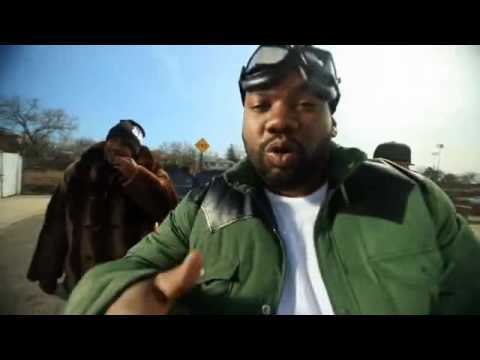 Capone was released from prison in early 1999, and the two immediately reteamed for the much-anticipated "The Reunion", which was released in 2000 on Tommy Boy. 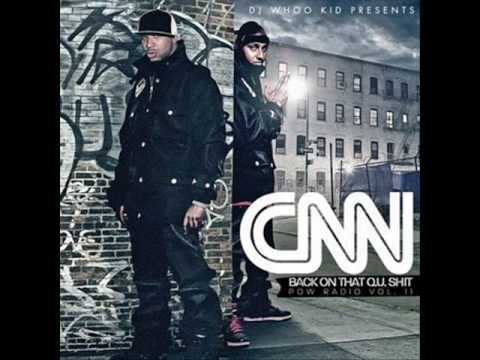 Dissatisfied with the promotion, CNN asked to be released from their contract, and signed with Def Jam in 2001. Later that year, Capone ran into further trouble with the law ; he was charged with assault following a nightclub brawl involving gunfire in Queens, but the charge was dropped due to lack of evidence. Not long after the incident, he was arrested at a Greensboro, NC, airport for possession of marijuana, but avoided jail time. 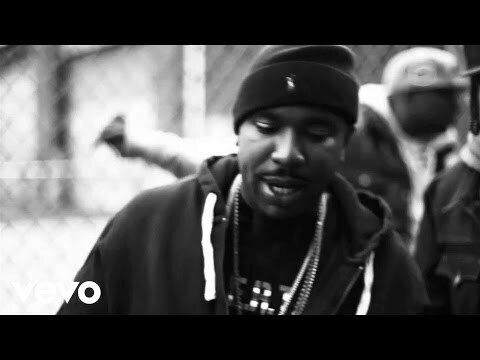 Noreaga released his third solo album, "Godï¿½s Favorite", in 2002, and Capone was reportedly working on his own solo debut at the same time. 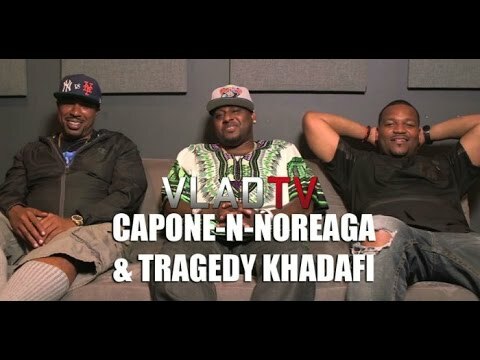 Book Capone & Noreaga for shows and concerts at Heavy Rotation booking agency. Worldwide Bookings with HR Booking. Capone & Noreaga Booking, Book Capone & Noreaga. Book artists like Capone & Noreaga, Capone & Noreaga booking agent, contact Capone & Noreaga email, Capone & Noreaga manager, Capone & Noreaga management for concerts, bookings, biography, pictures, videos. 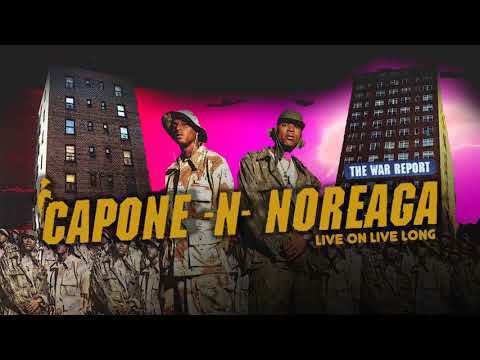 Capone & Noreaga may be available for your club shows, private party, festivals or other events.